As reported by Law360, and as will be discussed in greater detail in a future FKKS Advertising Law Alert, the D.C. Circuit just issued a ruling that addresses the 2015 FCC Order broadening the definition of "autodialer," setting restrictions on calling numbers reassigned to other users, and giving consumers wide latitude to revoke consent. 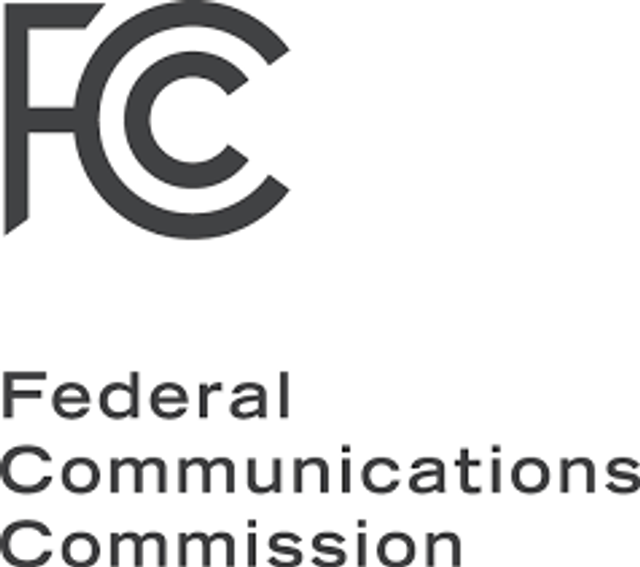 The Court, in its 51 page ruling, upheld the FCC's allowance for parties to revoke their consent through any "reasonable means" as well as the scope of the agency's exemption for time-sensitive health care calls. However, very significantly, the Court overruled the FCC’s determination that devices that have just the capacity to place autodialed calls fall under the statute. The Court determined that the FCC’s sweeping definition of what constitutes an "autodialer" based simply on capacity would "appear to subject ordinary calls from any conventional smartphone to the Act’s coverage, an unreasonably expansive interpretation of the statute." The Court also took aim at the FCC's conclusion that more than single call to a phone number previously assigned to a person who had given consent, but since been assigned to another person, are unlawful under the TCPA. The Court's ruling is likely to be celebrated by US businesses, particularly those that have faced consumer class actions predicted on the expansive definition of "autodialer" in the FCC's 2015 Order. Law360 reports that, by contrast, consumer groups are disappointed by the ruling, and anticipate more unwanted robocalls. "The D.C. Circuit in a long-awaited ruling Friday narrowed a 2015 Federal Communications Commission order that expanded the scope of the Telephone Consumer Protection Act, striking down the commission's definition of autodialer and strict conditions for calling reassigned numbers while upholding consumers' broad leeway to revoke consent."